Plans were announced in May 1966 for the launch of Caroline TV from the Cheeta 2 which had originally been partially equipped by Radio Nord/Radio Mercur for their planned TV service to southern Sweden and Denmark in 1962. After Swedish offshore station Radio Syd had acquired Cheeta 2 following Radio Mercur’s closure, the vessel had been fully equipped (and briefly used) for television broadcasts by TV Syd at the end of the 1965. Cheeta 2 had been loaned to Radio Caroline South in January 1966 as a temporary replacement for the Mi Amigo, which had been damaged after running aground during a storm. By April 1966 the Mi Amigo had been repaired and refurbished and once again fully taken over broadcasting Radio Caroline South programmes. 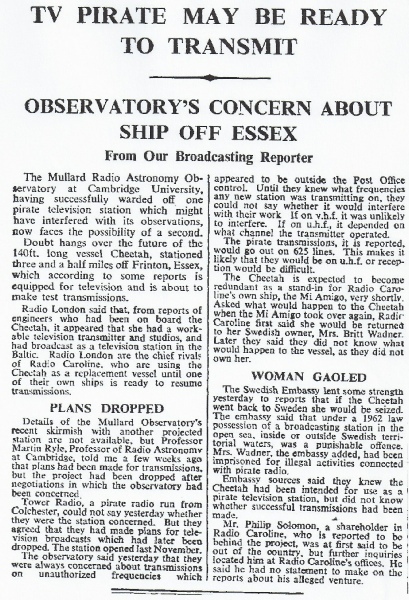 The Cheeta 2 was then surplus to the station’s radio requirements and Caroline TV was planned to broadcast to London and south east England from 10.00am-3.00pm and from 10.00pm-3.00am. 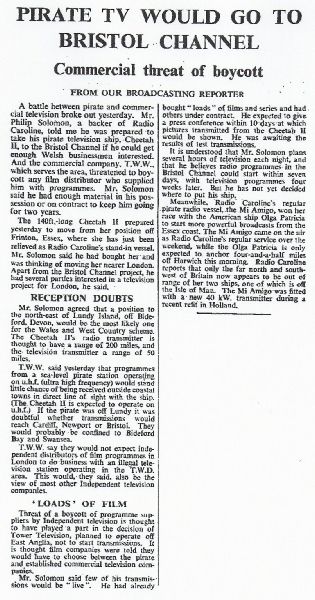 An alternative plan was also announced by Philip Soloman of Radio Caroline for using the Cheeta 2 - to anchor the ship in the Bristol Channel (off Lundy Island) and beam television and radio programmes to Wales and the west of England. 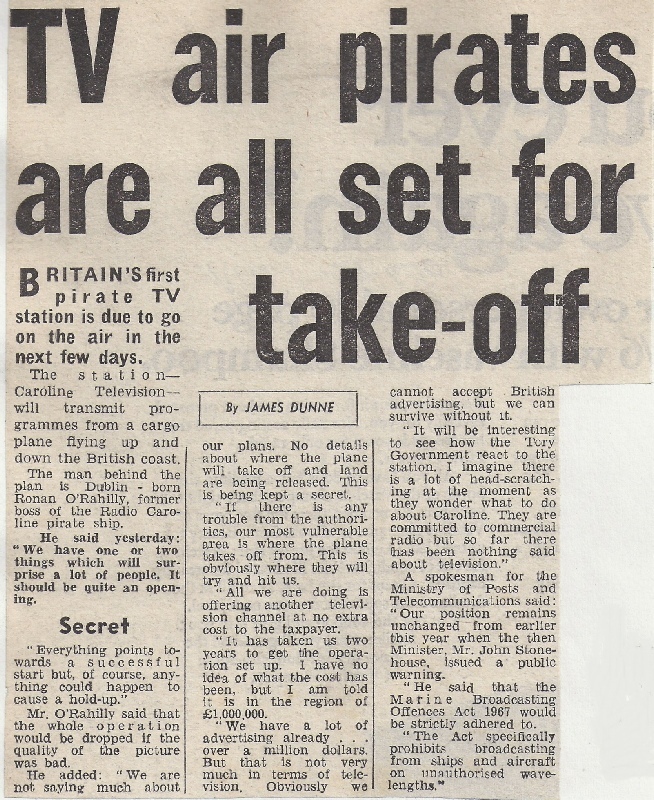 This plan was taken very seriously by the then local Independent Television contractor (TWW) which threatened a boycott of any film distributors who supplied the proposed rival offshore television station with programme material (see press cutting in the NewsStand column, left). However, problems with the physical condition and legal ownership of Cheeta 2 prevented either of these offshore television plans coming to fruition. Ronan O'Rahilly started to put together plans for a Caroline Television station in 1968, shortly after the enforced closure of the two Caroline radio stations. Using two huge Constellation aircraft flying at 20,000 feet twelve miles off the east coast of Britain it was proposed to beam television programmes every night from 6.00pm - 12 midnight five days a week and between 6.00pm - 2.00am the other two days. 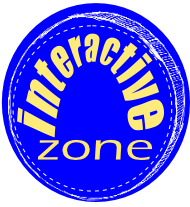 Programme plans included a two hour daily pop show, a chat show ("Out of Your Mind"), feature films, documentaries, series, cartoons and news. Each plane was to have an on-board studio for news broadcasts and live interview inserts. The concept, however unlikely it may sound, was technically feasible - the American Forces were already successfully using such a system - Stratovision - to broadcast television signals in Vietnam. A number of press conferences were held in London to publicise the plan in 1968, but the project then faded from the media's attention. However, by mid-1970, while involved with the Caroline/RNI Election Campaign, Ronan O'Rahilly announced that Caroline TV was now scheduled to start regular transmissions from 1st July. Over £1.25 million was said to have been invested in Caroline TV and sufficient advertising promised to keep the station on the air for at least six months. Despite this extensive publicity no broadcasts were ever made by Caroline TV and Ronan O'Rahilly blamed the failure on the withdrawal of support from advertisers and backers in the face of British Government pressure. Press the Red Button for more information about the Stratovision system . 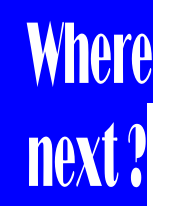 Thanks to Terry Bate for supplying us with additional information about plans for Caroline TV .